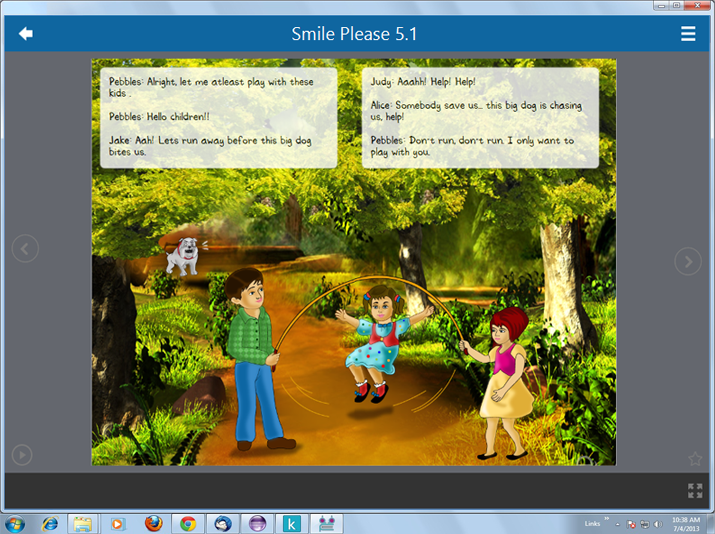 Lektz reader apps are specially designed to make the reading experience more engaging and interesting. They support various formats and standards of ebooks such as PDF, ePUB2, ePUB3 (free-flow and fixed-layout), HTML5, SCORM, TinCan API, DAISY Talking Books and Media-Overlay. Lektz eBook Reader, built with HTML5 technology, allows you to access ebooks instantly using our browser-based eBook reader. We recommend using browsers Internet Explorer 9, Firefox, Safari and Chrome. Lektz Reader is the best way to read DRM protected eBooks on your iOS devices (iPhone, iPad or iPod touch). 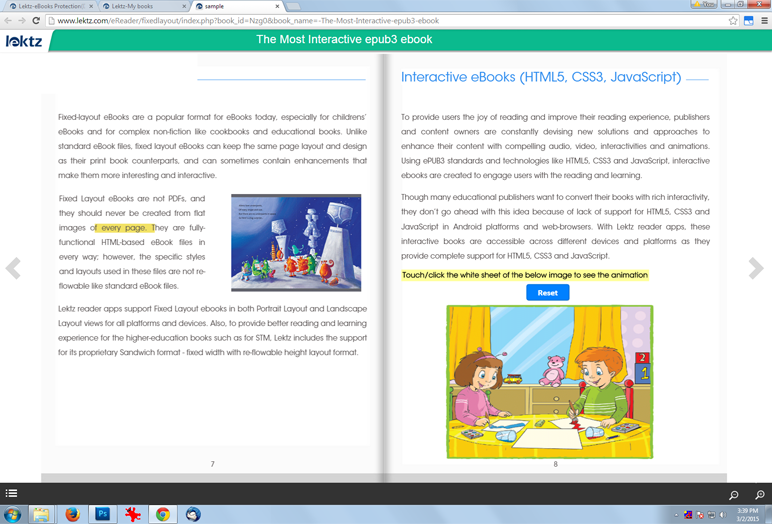 With Lektz Reader you can read EPUB, EPUB3 and PDF eBooks from multiple Publishers/Authors around the world. Seamlessly browse, subscribe, download and manage thousands of eBooks to your smartphones or tablets. With Lektz reader for Android you can read both DRM protected and unprotected EPUB, EPUB3 and PDF eBooks from multiple Publishers/Authors around the world. 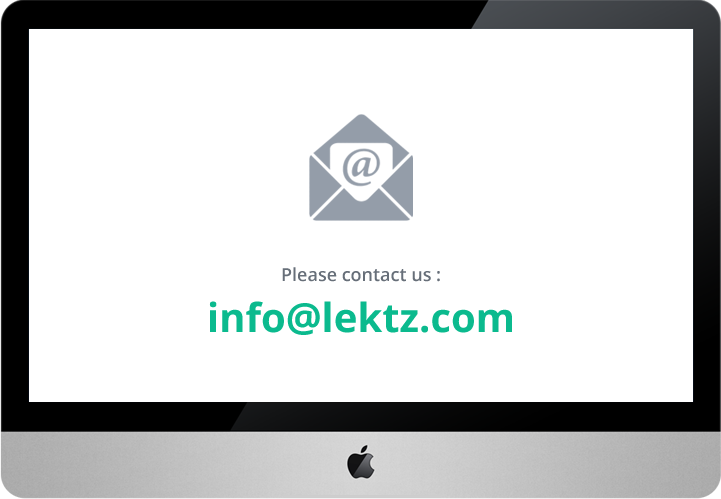 Lektz Reader for Windows PCs brings the elegance of the Lektz mobile reading experience to Windows desktop and laptop users. With Lektz Reader you can read both DRM protected and unprotected EPUB and PDF books in an application that’s designed for immersive onscreen reading—with the all of the powerful features and customization options you've come to expect from Lektz Reader apps.